Whiteboard is a fully integrated system that allows users to chat, demonstrate through drawing and live stream video call. 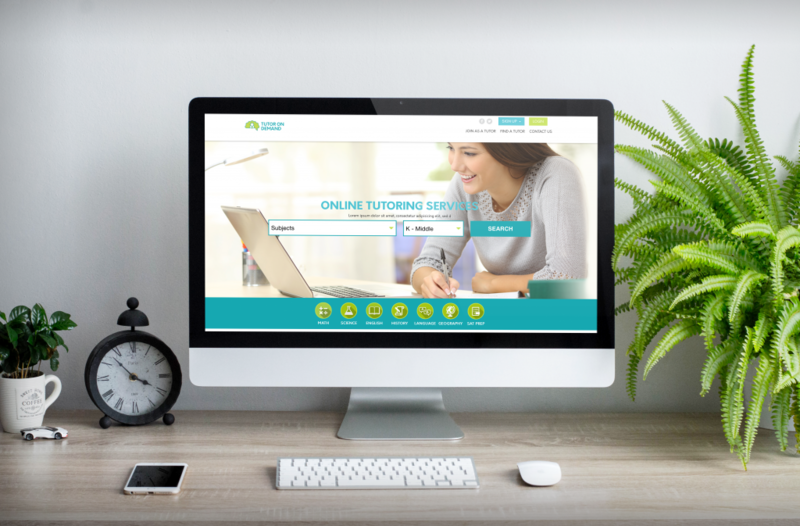 Check out the final product at tutor-ondemand.com. Previous Previous post: : Happy Presidents’ Day! Next Next post: : Happy St. Patrick’s Day!